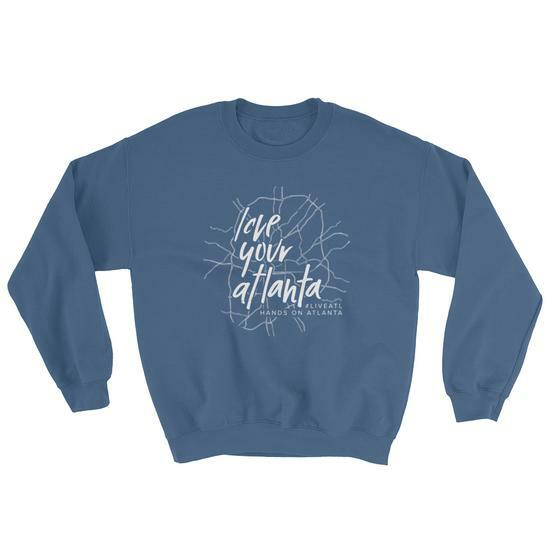 When you shop with Hands On Atlanta, you'll find fun and meaningful swag that expresses your inner changemaker to the world. Sounds good, right? 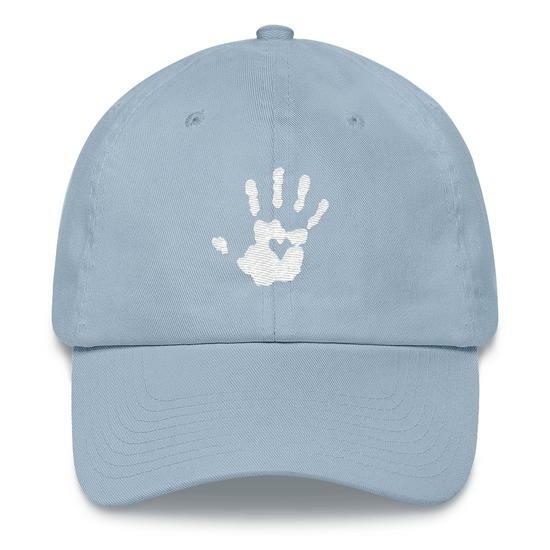 There's more, with every purchase, 100% of profits will go directly to supporting our impact programs focusing on Youth Development, Education, and Family Support + Self-Sufficiency. 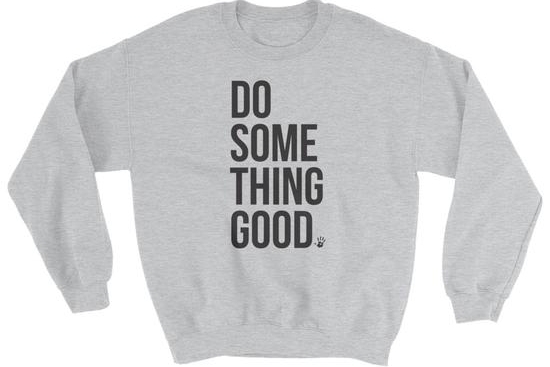 Every shirt you buy can help provide a day of snacks for 1 student or provide that student with a literacy kit. Each accessory can provide 2 basic hygiene kits for a child or adult. 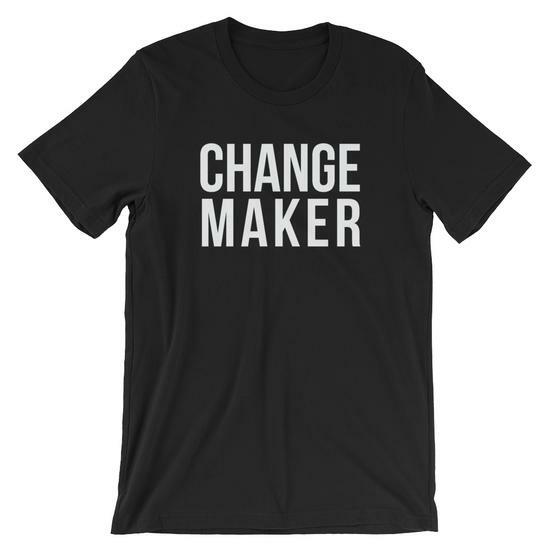 Learn more about our programs and the change you can power. If you want to see something in the Shop that isn't there, reach out and let us know! We'll do our best to get everything you want available for purchase. Don't forget, you can always make a tax deductible donation anytime.